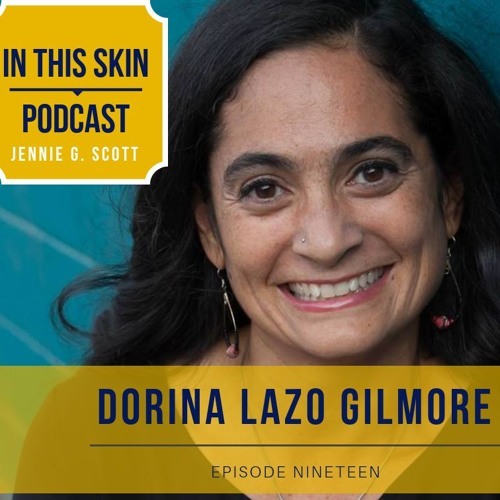 Dorina Lazo Gilmore never imagined being a widow with three young daughters, but after her husband's death in 2014, she had to learn to navigate her new life. Throughout her grief journey, she learned it was still possible to chase God's glory even as you're mourning. Today, she teaches others to chase His glory as she shares how He has worked in her life. @melanie-williams-gunsolus: Thank you, Melanie! I pray that your neighbor will benefit from hearing it! Absolutely beautiful. A dear neighbor just lost her husband in Nov. She is a young mom with 3 young children. I'm going to send this talk to her! May she too, see God's glory even in the death of her beloved husband.